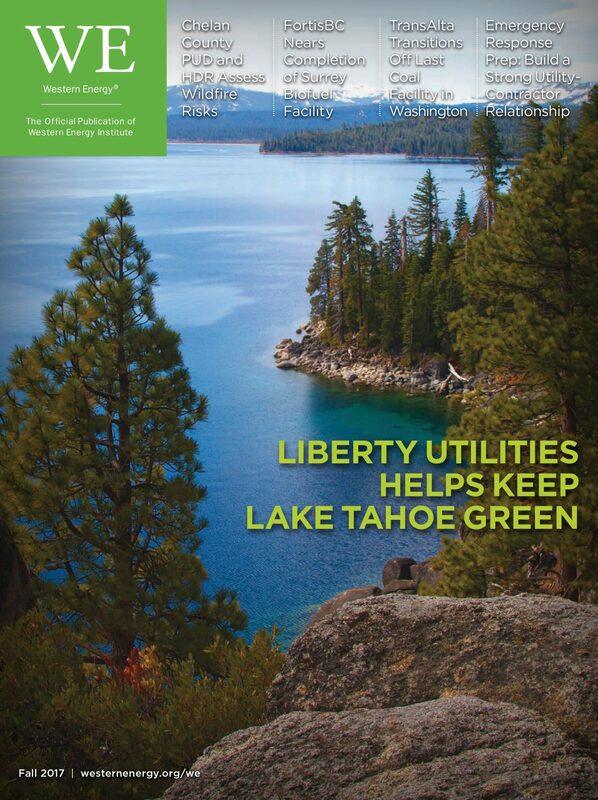 WE Magazine, a publication of Western Energy Institute, recently featured a case study of a successful eTouchPoint engagement with a leading natural gas utility. 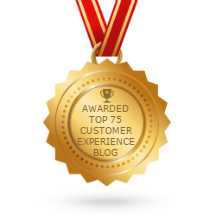 The byline article by eTouchPoint president, Chip James, highlighted how the forward-thinking energy company revamped its customer experience (CX) practices to stand out in an evolving industry. Prior to the eTouchPoint implementation, the utility relied on an annual, paper-based process to collect customer feedback. This slow, manual approach limited the company’s insight into the needs and experiences of its customer base. 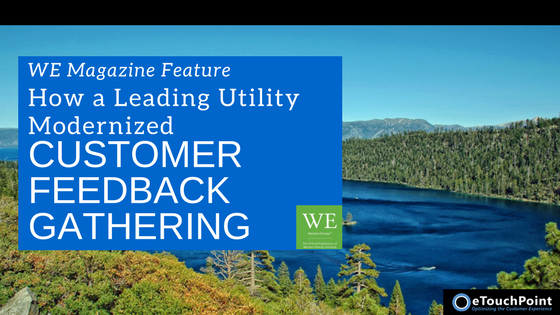 By automating its feedback gathering with eTouchPoint, the utility was able to gain real-time insight into CX trends. As an added benefit, the client also gained the ability to review feedback across multiple operational levels—including tracking customer feedback to individual front-line team members. Through this approach, the company can guide its customer-facing team to higher levels of performance. In addition, the company implemented an alerting process that notifies key stakeholders about low survey scores. This empowers managers to follow-up with dissatisfied customers, while giving leaders the ability to identify systemic CX issues that require attention. In designing its new survey, the utility relied on a mix of industry-standard metrics—including customer effort score (CES) and Overall Customer Satisfaction (CSAT)—along with open-ended voice of the customer (VoC) feedback. This mix of qualitative and quantitative insights allows the utility to stay on top of customer sentiment trends, while understanding the true meaning behind the metrics. Today’s utilities that want to enhance customer communications can achieve tangible wins by advancing their CX survey practices. Moving to a technology-based feedback collection process and designing a well-rounded survey gives customers a voice, provides deeper insights, and can form the foundation for a CX program that can yield measurable results. For the full text of our case study article visit WE Magazine.